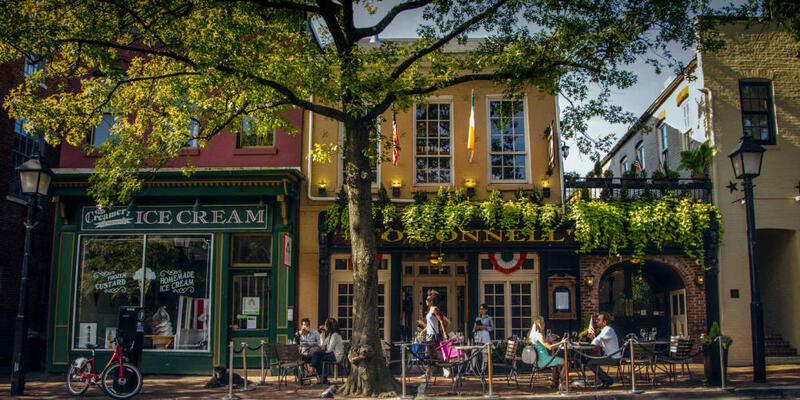 Named as one of the most dog-friendly vacation destinations in the U.S. by Expedia, visiting Alexandria means you don’t have to leave Fido behind. 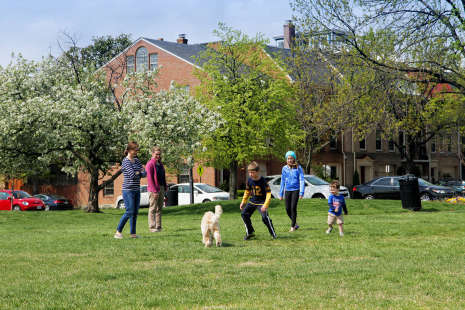 It&apos;s no secret that Alexandrians love their pets. 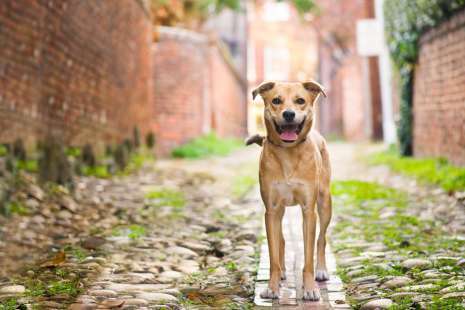 In fact, one out of every four Alexandria residents is a dog! 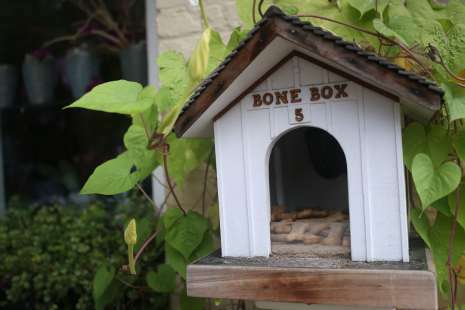 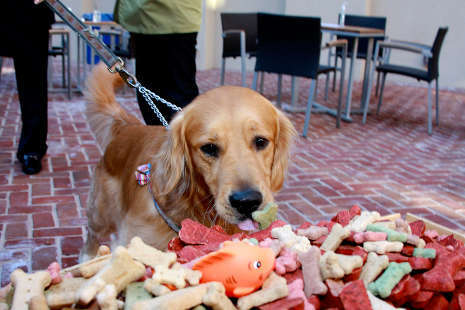 Whether strolling through Old Town or Del Ray, you won&apos;t get far before you see water bowls (and free treats) set out for four-legged companions. 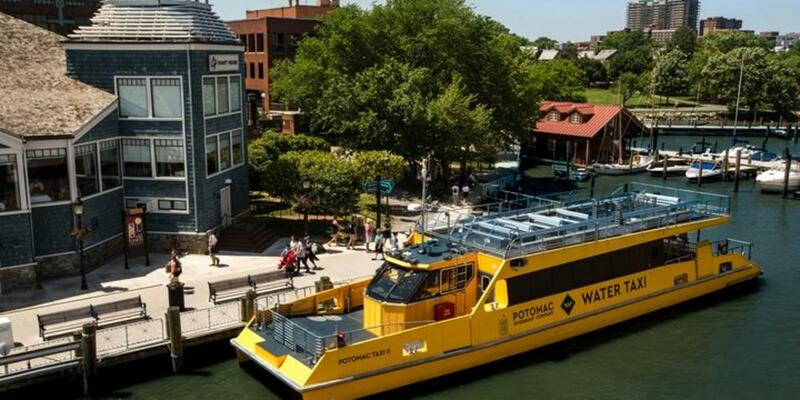 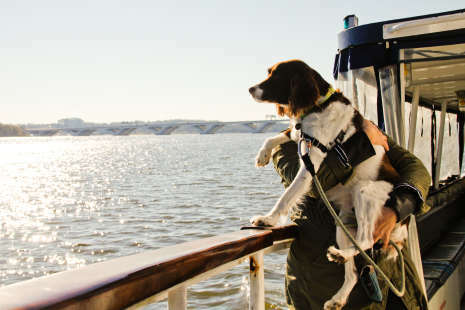 Alexandria&apos;s adoration for man&apos;s best friend has reached new heights with more than 2,000 pet friendly hotels rooms and plenty of pooch-centric happenings, from a seasonal Canine Cruise hosted by the Potomac Riverboat Company to dog boutiques such as The Dog Park. 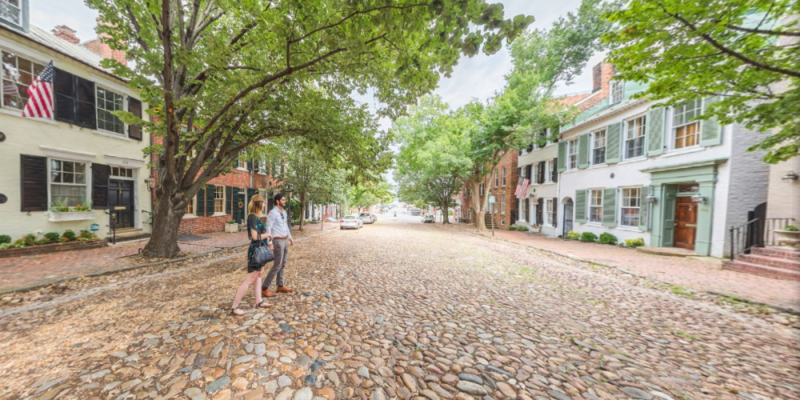 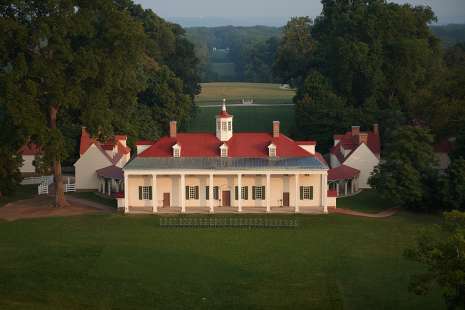 Step onto Alexandria's historic Captain’s Row, bike the Mount Vernon Trail and more through our virtual reality experience. 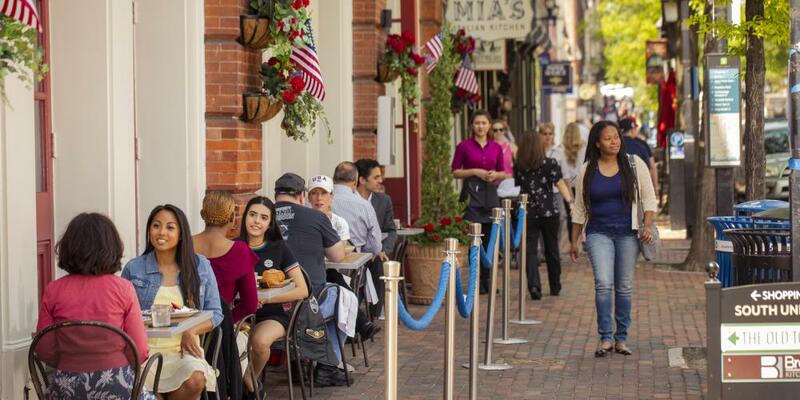 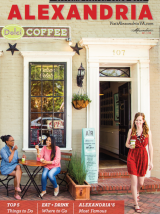 In warmer months, enjoy al fresco dining throughout Alexandria, with many restaurants allowing pets on the patio.